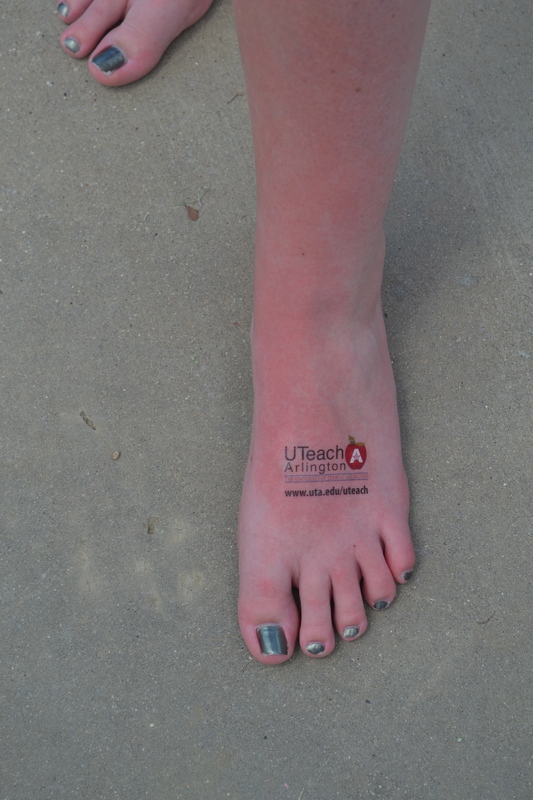 A great way for students to apply the physics they have learned in class is to take them to a waterpark. 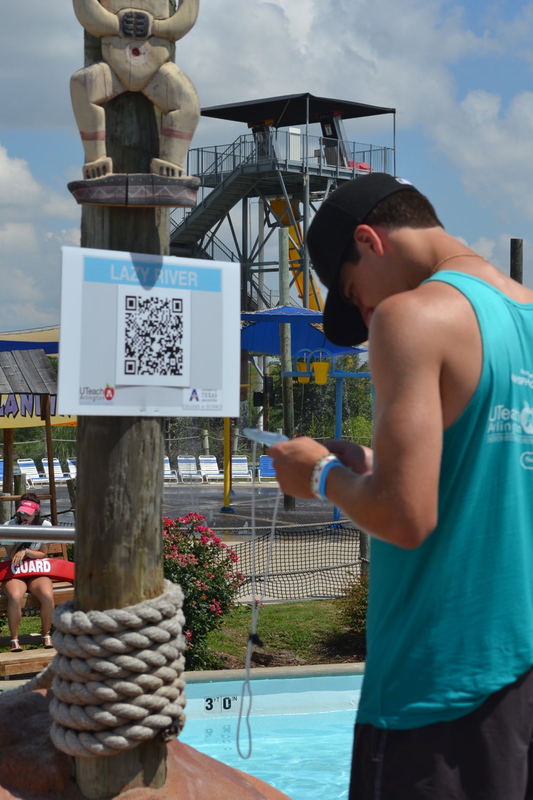 We have developed a curriculum that allows students to use their iPhone and QR codes to take data on water rides. It is a great day of learning for them and fun for all. Contact us for more information.